Quality Fencing, Free Estimates, Quick Repairs. Stylish fencing that is built to last for years to come. 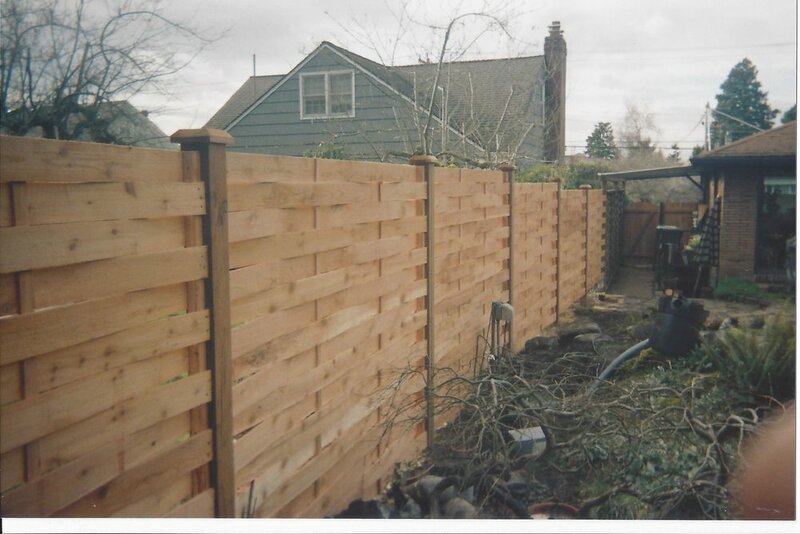 Emerald City Fence Company has been building beautiful and strong fences in King and Snohomish Counties for many years. We service all of the Seattle Metro and surrounding areas including the Eastside from Mercer Island, Issaquah, Bellevue, Sammamish, Kirkland, Bothell, Kenmore to Everett. When you hear of an Emerald City Fence, you can guarantee its top quality fencing at competitive pricing. We stand behind our workmanship and the quality of materials we use. Offering durable, yet stylish fencing that is built to last for years to come, we have a fence to suite all tastes, needs, and budgets. We offer free estimates and design consultations. 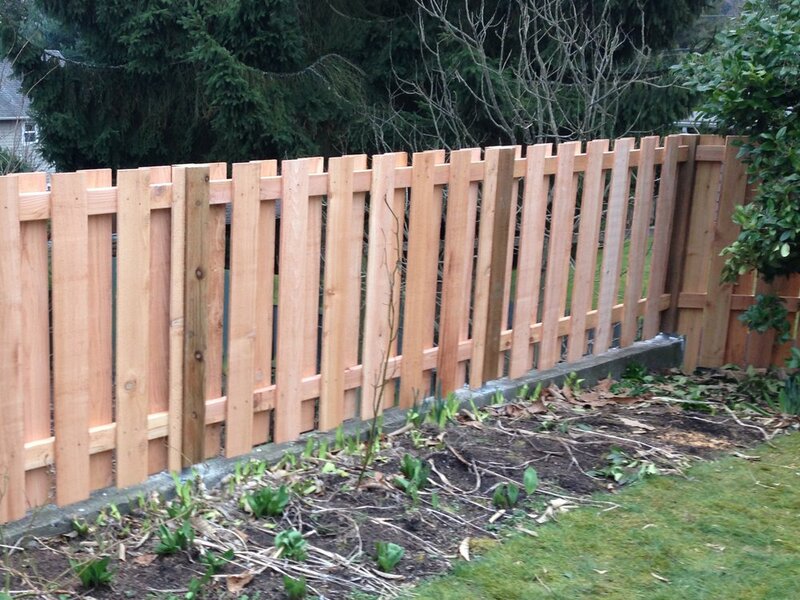 Emerald City Fence Company is one of the top leading fence companies in King and Snohomish Counties. From residential fences to industrial applications, we have the experience to do it right. Take a look at our ever growing portfolio and let us know how we can assist your fencing needs! Horizontal fences and gates have been gaining in popularity over the past several years for a number of factors. People are choosing horizontal fencing over the typical vertical fence for the aesthetic value and contemporary feel they lend to the landscaping, in addition to the added privacy they provide. 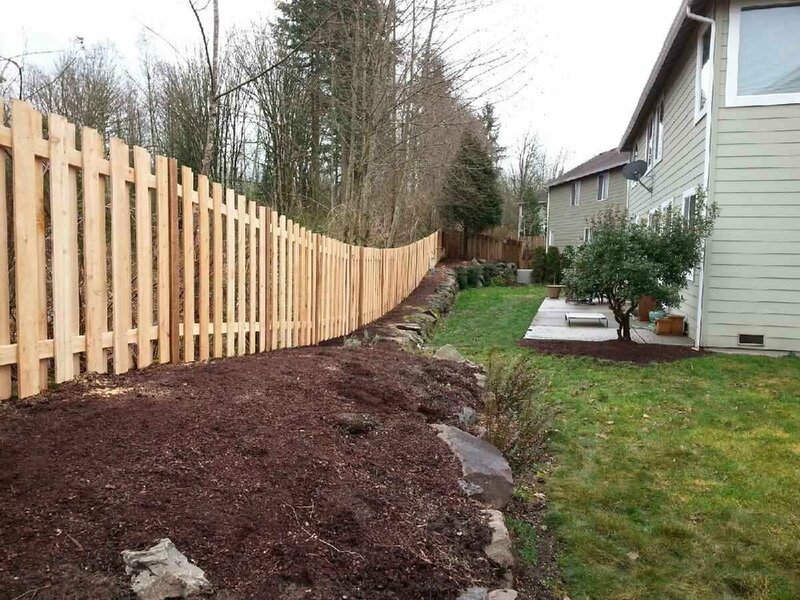 A horizontal fence has the appearance of a wall rather than a typical fence, and in that sense it has the impact of extending the house itself into the yard.